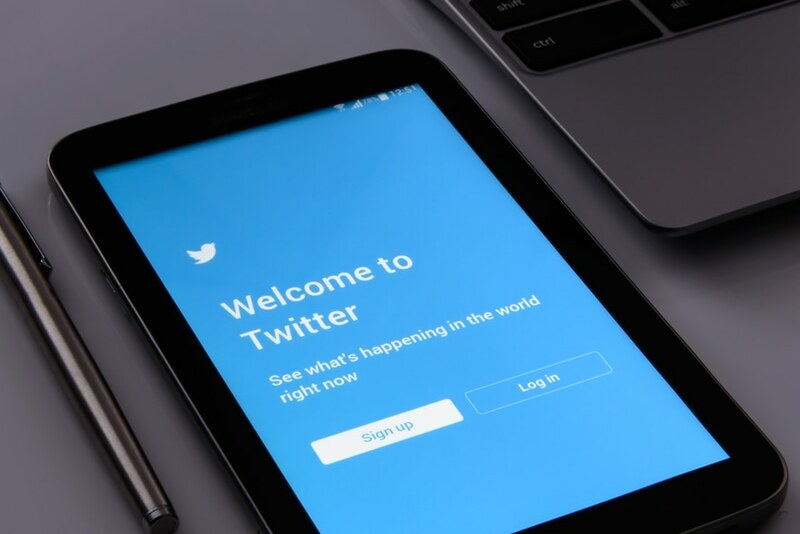 In the last few months, Twitter has made quite a few changes that mainly affect your average user of the platform. Recently though, they also rolled out a few changes that mean big changes for business accounts. For starters, they’lve rolled out automated Direct Message replies as a way to bolster the customer service opportunities on the platform. There are already tons of tools that allow you to send automated DMs, but they’re only triggered by receiving a new follower and weren’t sophisticated enough to reply to messages that came back in response. In a bid to help business create meaningful dialogue with their clients and do great client-facing work, these features are there to make it easier to get more done while still keeping your customers satisfied. The automated responses are set to reply based on a variety of triggers that can allow you to share up-to-the-minute information with clients on the go so they’re not left for hours or even days on end waiting for a response as a social media manager might have to go through and answer every question in the inbox. Should every brand take advantage of this though? It’s important to consider the new and improved features that may or may not be right for your brand to use. There is a possibility that these responses won’t be quite as personal as having someone go into the message and any subsequent customer accounts to handle it that way. There might be plenty of options for triggers and pulling of the most relevant information, but for the most part it’s easy to spot when you’re speaking with a bot of some kind as opposed to a real person. For some clients, this might be off-putting as efficient as it might seem so it’s important to keep this in mind. Plainly, everyone might not like it and will always prefer to speak with an actual person directly. While the messages will be able to pull information for specific customers, there is also the issue of verification and privacy concerns when it comes to any type of automated message. There is no real way of doing the kinds of checks that live customer service personnel can do, so it will be imperative to create safeguards as to not release any type of sensitive information via these messages. The great thing about this feature is that there are prompts that can put you in touch with the brand’s customer service line. Not having social media managers or customer service associates manning the customer questions and inquiries can also lead to a lack of accountability for what happens after the responses are given. It might end up being difficult to gauge if a client is satisfied with the service or not so it might become an issue that never gets resolved. There are ways around it, however. That being said, this is still a brand new feature that will always be tweaked and changed over time and might take some of these factors into consideration later on down the line.